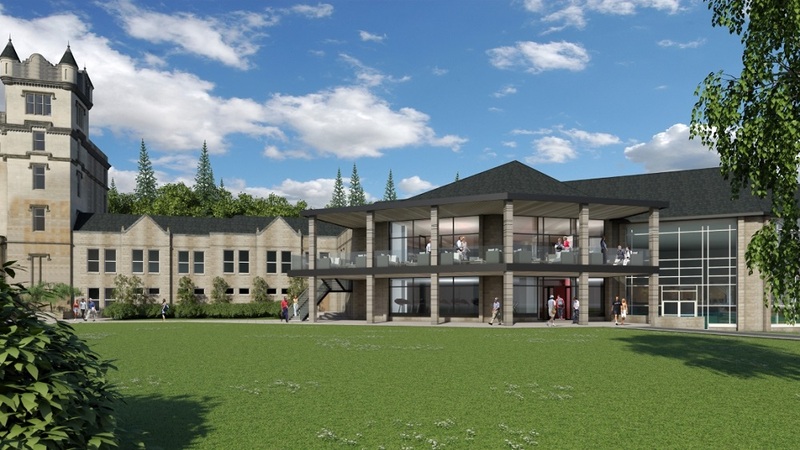 Scottish five-star resort, Cameron House, has revealed plans for phase two of their ongoing multi-million pound renovation, including an extensive new terrace overlooking Loch Lomond. Phase two of the refurbishment, due to be completed in May 2017, has commenced at the loch-side retreat. A brand new outdoor terrace is being created to showcase the unique and stunning panoramic views from the hotel, across Loch Lomond and The Trossachs National Park, and will offer guests a greater connection with the natural beauty of the area. 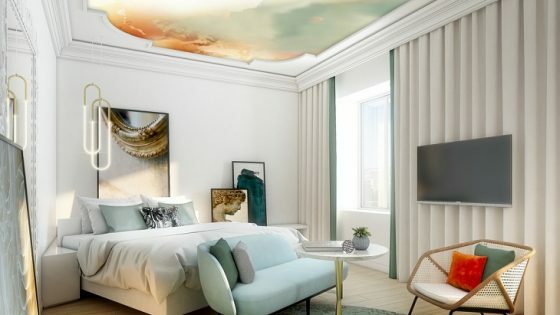 A redesign of the hotel’s bedrooms is also underway. Cameron House has appointed award-winning architecture firm, 3DReid to manage the design and build of the new terrace. 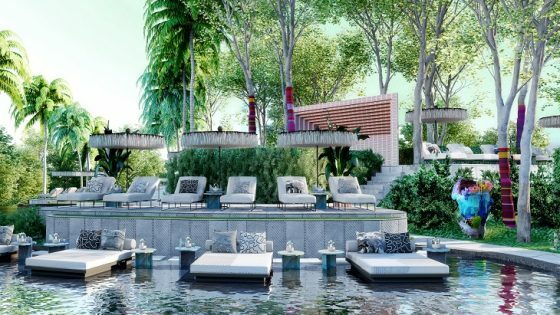 It will act as both an alfresco bar area and an outdoor events space and has been designed with material choices and intricate detailing to enhance the existing building at the resort and make the most of the setting. Frameless glass balustrading to the terrace will ensure views are maximised, with a covered timber deck creating a warmth to the space both from within and when viewed from the surrounding areas. 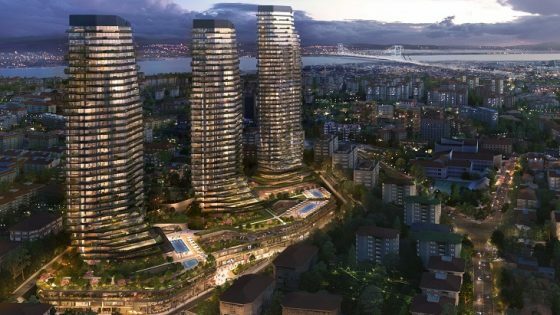 The existing glazing will also be replaced, with doors opening out on the terrace and larger expanses of glass introduced, giving a minimal, contemporary feel. Phase two of the refurbishment will see Cameron House invest a further £1 million into the resort. Cameron House invested £3 million earlier this year as part of phase one of their ongoing refurbishment, which focussed on revamping the food and beverage offering, including The Cameron Grill and new cocktail bar, along with the hotel’s other public spaces.